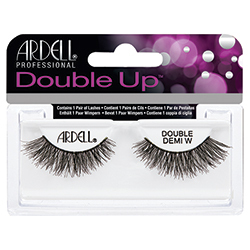 Ardell’s best-selling lash styles now enhanced with greater length and volume. 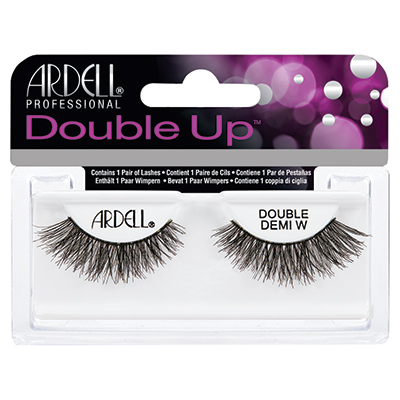 This double layer style has twice the amount of lashes for an even more dramatic eye look! Double Demi Wispies. Black.